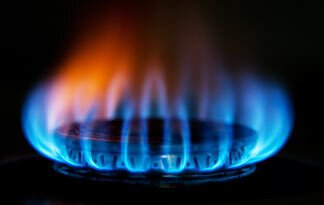 As discussed in the previous blog, natural gas is far from a new source of heat. But there are a lot of very interesting facts about it and how we currently utilize it. Politics, trade, and dynamic weather patterns bombard our news stations and make us question how changes will impact our daily lives. Most of the time, we have cause to worry—but should these concerns extend to your energy bill? For the most part our subject areas tend to rest in a relatively stable rate. However, Liquid Petroleum Procurement Specialist at Shipley Energy, Mike Dombroski, recognizes natural gas as a “bullish” market due to its direct relationship with weather. If a sudden disturbance or disaster were to occur, prices could jump potentially to 30% by the end of the day. 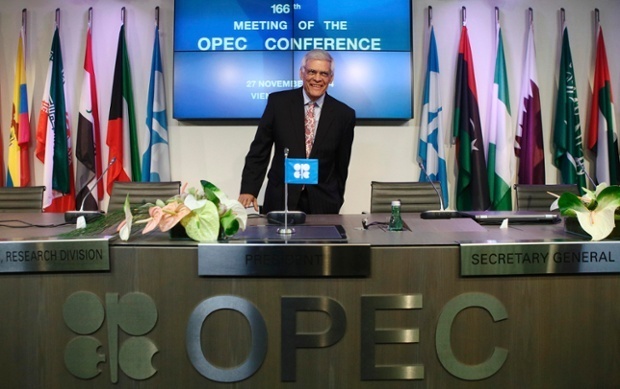 Besides natural gas, Dombroski assures us that it seems the other markets have “found their place”. Looking for a way to cut down on your heating bills and add comfort to a room? Transform your wood burning traditional fireplace into a natural gas fireplace! If you have natural gas at your home and if you have a wood fireplace already built in, it is a no brainer. 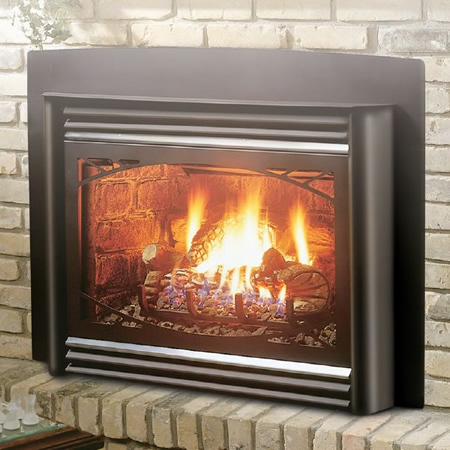 The gas fireplace insert can vent through your existing chimney.